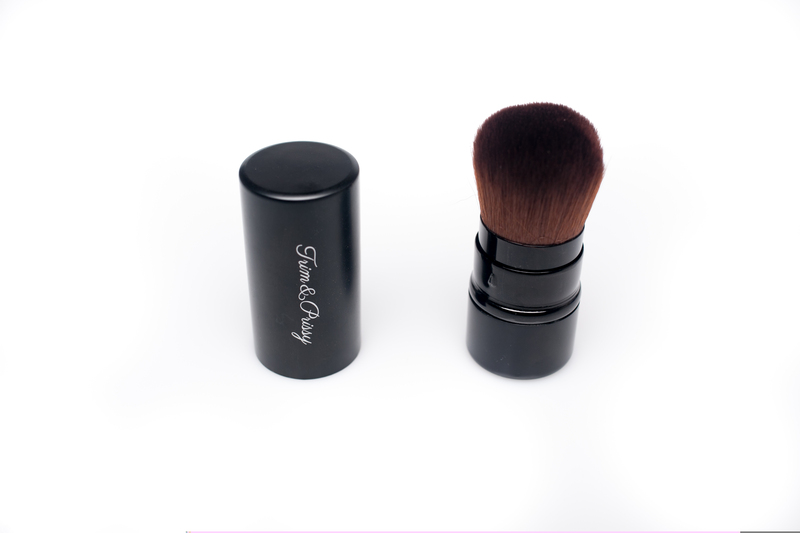 Compact Kabuki brush with case. 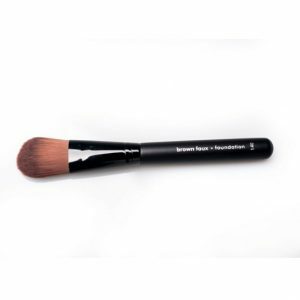 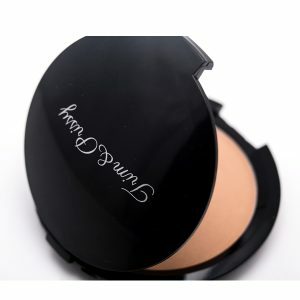 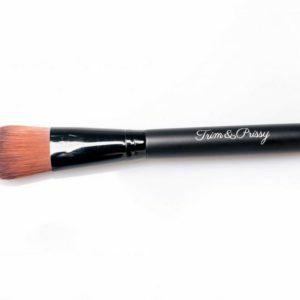 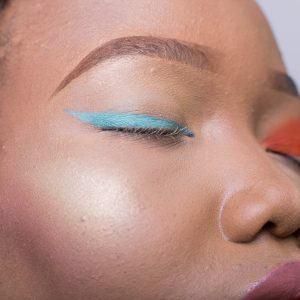 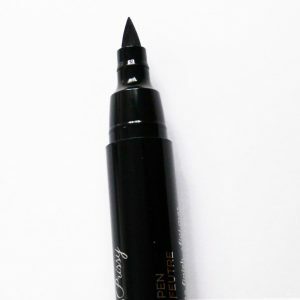 Best brush for applying mineral powder! Fits nicely in your purse.